The Federal Procurement Data System (FPDS) contains information that can help contractors interested in selling to the federal government. You don’t have to register to use FPDS, but if you register, you can access more information. FPDS is a searchable database of previously awarded Federal contracts going back through the 1980s. By searching the database, businesses can discover which agencies have demonstrated a need for their products and services, as well as which of their competitors received those contracts. Armed with this information, vendors can target those agencies most likely to buy from them. While anyone can use FPDS to search and export the results to a PDF or CSV file, registration allows users to access comprehensive help files, use the site’s reporting functions, and save customized reports. 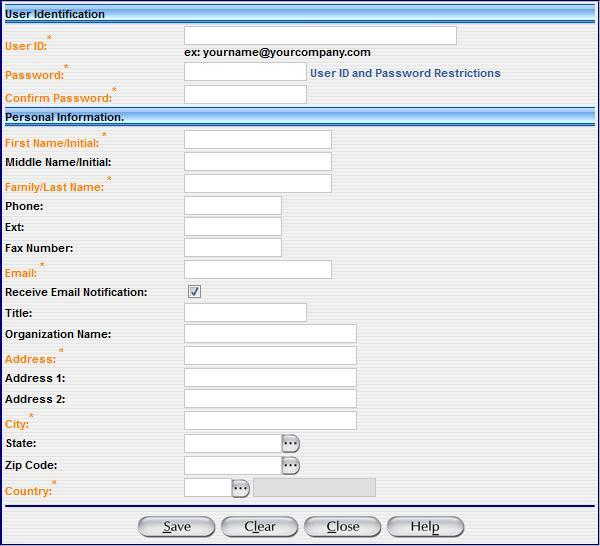 From the account creation page, create a user name and password and provide the requested information. 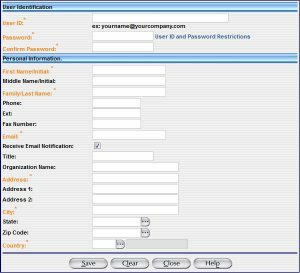 Passwords must be at least 8 characters; can neither be part of nor contain part of the User ID; and must contain at least one character, one number, and one ascii value. After you submit the account information, you will receive a confirmation email.